The streaming world is expanding, and our conference is growing right along with it. This year, we bring you face-to-face with the area's most important players, including Roku, Nielsen, Adobe, NBC, CBS, Pluto TV, and many more. 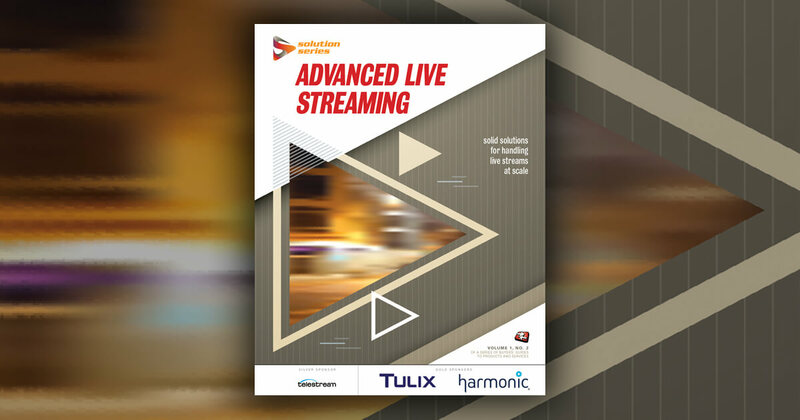 Find out all you need to know about the strategies and solutions to all your online video and streaming needs. The number one resource for streaming media professionals. SeaChange International SVP, Strategy Mark Tubinis demonstrates how to use enriched metadata in OTT personalization in this clip from Streaming Media West 2018. Streaming Media West provided a look at new options for demanding live cloud transcoding jobs. Here's a rundown for those who couldn't be there. Northern Waves TV 2019 Conference Agenda and Speakers Announced! How will Disney+ stack up against its rivals?